A school concert afforded me an opportunity to launch a small private and thoroughly peaceful "invasion" of Luxembourg this past weekend. Luxembourg, a nation roughly the size of Rhode Island with a population over half a million, is a prosperous land. Luxembourg is the only Grand Duchy in the world. Its fertile agricultural countryside makes it a source of delicious food and wine. Today Luxembourg is a stable NATO and EU member state. 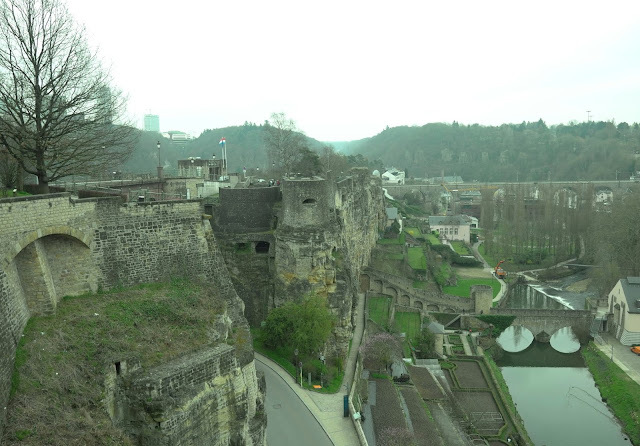 But Luxembourg has been invaded many times over its rich history. In spite of these invasions Luxembourg retains a unique national identity. 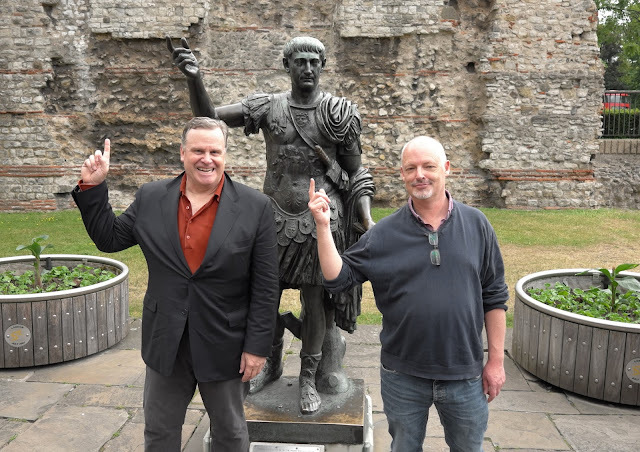 We noted in Italy Invades that Julius Caesar himself invaded Luxembourg "On his way to Britain". 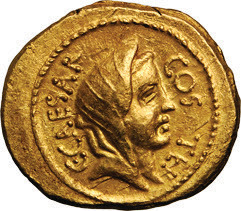 Roman influence in the region had, however, disappeared by the 5th century. countries in the world, is, “Mir wëlle bleiwe wat mir sinn,” or “We want to remain what we are.” They seem to have done this remarkably well because it’s one of those European micro-states, like Andorra, Monaco, Liechtenstein, and San Marino, that has managed to last until the present day without being permanently swallowed up by any of their much, much larger neighbors." 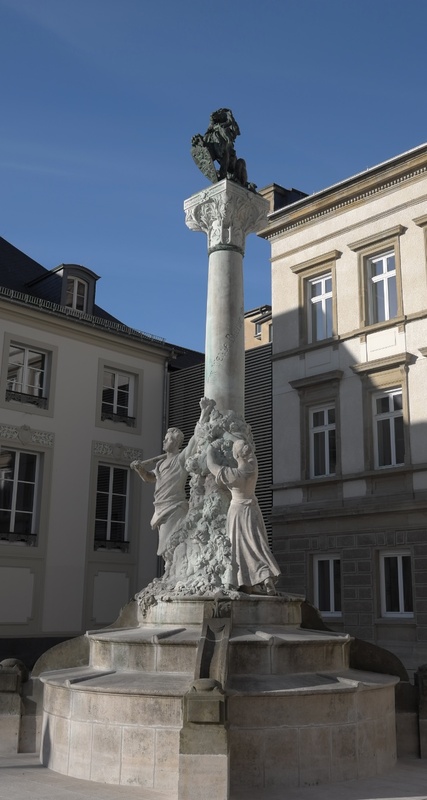 In the Place D'Armes square of Luxembourg City we found a column inscribed with the national motto. Luxembourg, a mouse surrounded by elephants, has done a remarkable of "remaining who they are". They did so by fortifying the capital of their landlocked nation. 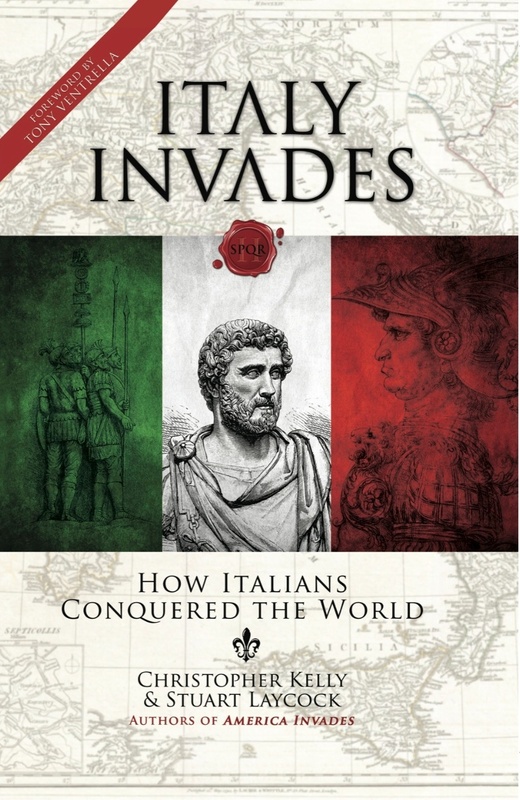 As we noted in Italy Invades, "in 1543, an Italian military engineer arrived in Luxembourg along with a whole bunch of other Italians to restore Luxembourg’s fortifications on behalf of Francis I of France." (www.italyinvades.com). Later in the 17th century Louis XIV's master of fortification, Vauban was summoned to Luxembourg to reinforce its defenses. He helped to transform it into the Gibraltar of the North. Possession of Luxembourg would be disputed by the Spanish, the Austrians, the French the Dutch the Prussians and other great powers. In 1867 the Treaty of London proclaimed that Luxembourg would be perpetually neutral and that its fortifications must be torn down. Most were, but many still remain to this day. In spite of its neutrality, Luxembourg, as we noted in America Invades, was invaded twice by the Germans in the 20th century. 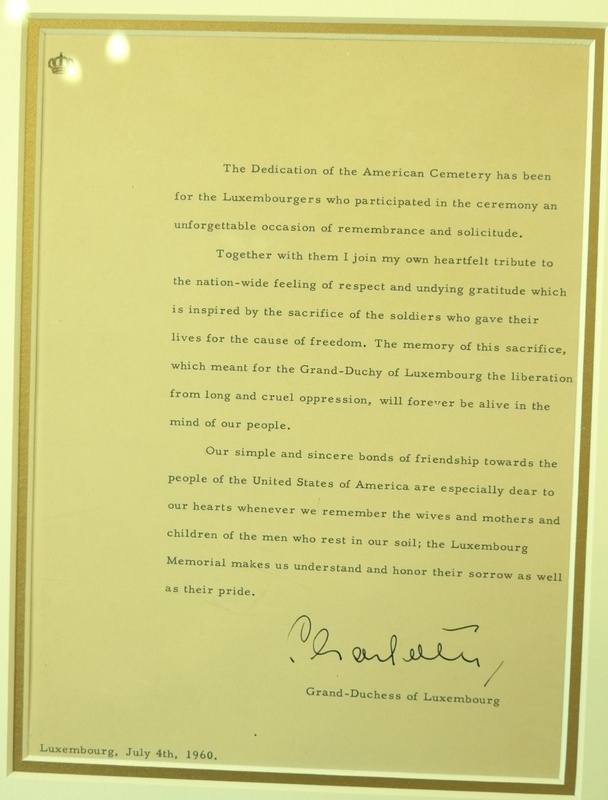 Luxembourg was invaded twice by the liberating armies of Americans in both world wars. "In World War I, Luxembourg was occupied by the Germans. With the Germans withdrawing rapidly towards the end of the war, the US 33rd Infantry Division ended up, on November 11, 1918, at Stenay, about twenty- five miles from the Luxembourg border. But it did enter Luxembourg after the war, and for instance, in March 1919, the division headquarters were to be found at Diekirch in Luxembourg. Hitler invaded tiny neutral Luxembourg in the spring of 1940 as part of his campaign against France. On September 10, 1944, the US 5th Armored Division liberated Luxembourg City (not surprisingly the capital of the country Luxembourg) from German control. However, this wasn’t exactly the end of the battle. Hitler chose to launch his counterattack, the Battle of the Bulge, through the northern part of Luxembourgish territory in December 1944, meaning parts of Luxembourg had to be liberated all over again. The area around Wiltz, for instance, saw very heavy fighting. And American forces were in the Diekirch area again. It was the scene on the night of January 18, 1945, of the famous crossing of the River Sauer by the US 5th Infantry Division. 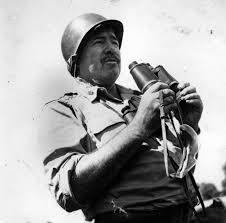 On December 8, 1945 General Patton was involved in an automobile accident that broke his neck. He lingered in hospital until his death on December 21, 1945. 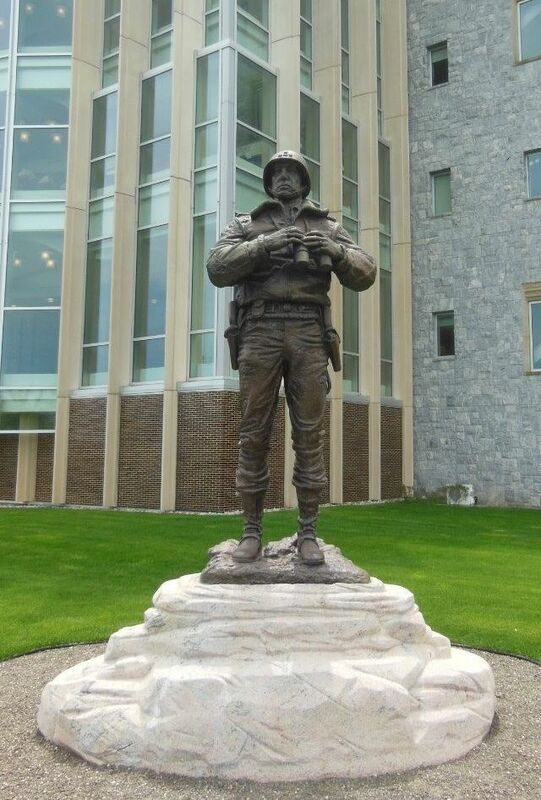 His two dying requests were 1) that his your driver not be punished for his death and 2) that he be buried amongst the American soldiers with whom he had fought the war. 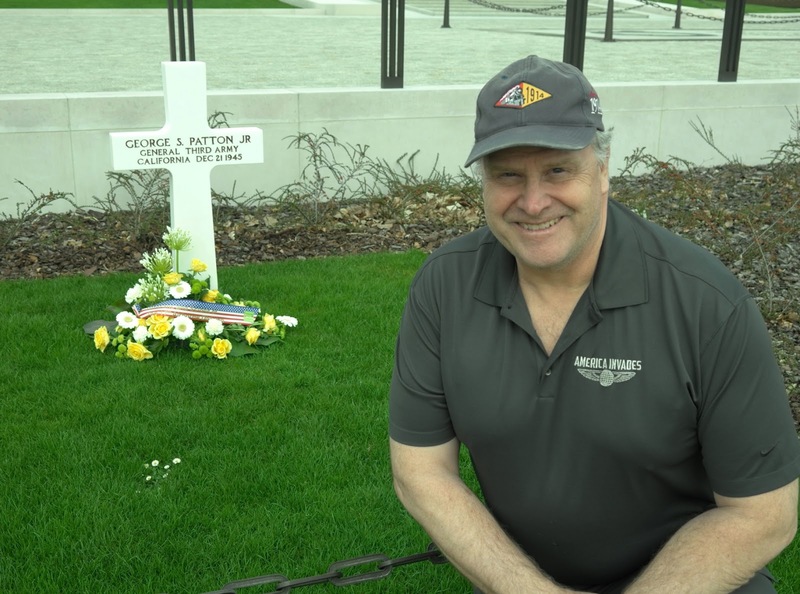 Both requests were honored and Patton's grave can be found today in the Luxembourg American Cemetery near Hamm, Luxembourg. 5,076 Americans are buried in this cemetery which is the final resting place of so many veterans of the Battle of the Bulge. 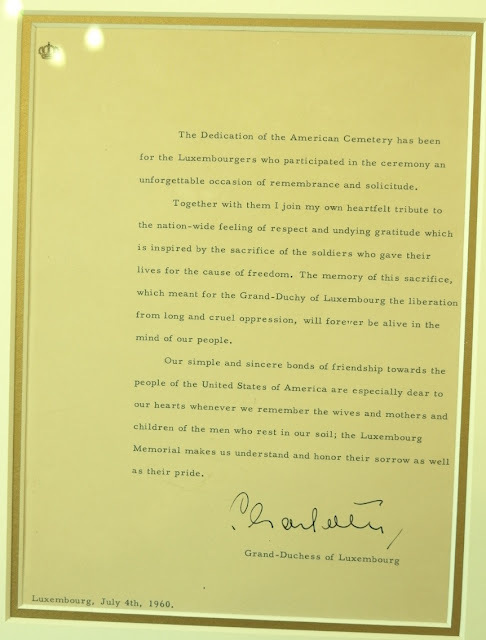 In a 1960 letter by Grand Duchess Charlotte of Luxembourg she wrote of "the nation-wide feeling of respect and undying gratitude which is inspired by the sacrifice of the soldiers who gave their lives for the cause of freedom." 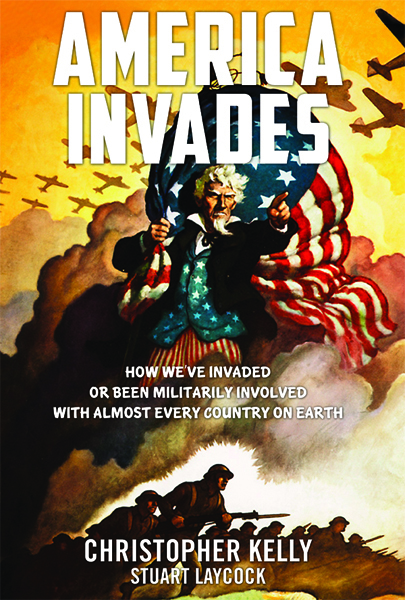 Why did America enter World War I?